I just finished the shutterbug classes. If you need to learn to understand the exposure triangle better, this will help. It'll help you understand many of the "golden rules" of photography as well. But if you already feel like you have a decent grasp on that, this may be a little below your level. Personally, I just bought my first DSLR in September and have been reading and reading everything I can. So for me, this was a little below what I wanted. However, I will say that it helped confirm what I thought I already knew. There's also the free option right here on reddit. You're a little behind to start now but /r/photoclass_16 is phenomenal reading and gives you really good exercises that will help you apply the lessons. I also read through /r/photography, /r/askphotography, /r/canon, /r/amateurphotography and /r/photocritique every day. You'll be surprised how much you can pick up just from reading other people's discussions. The photocritique subreddit is a very good resource (when people actually offer critiques) for helping you understand composition, angles and such. For the cleaning kit, all she really needs is a rocket blower and some lens pens . You can also get some disposable wipes . 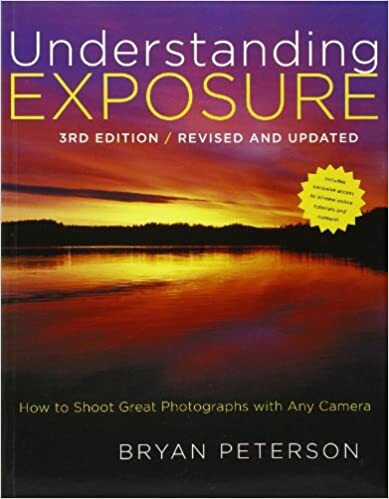 Understanding Exposure has got to be the number 1 recommended book for the basics. It's an excellent book, but if she's already getting gigs, maybe she doesn't need it? For posing, Picture Perfect Posing is the book to get. This is all the cheap stuff. Lenses, bags, straps, lighting, and the other gear starts to get expensive. What kind of budget are you looking at? I know you said budget isn't an issue... but what does that mean? $500 for everything? $1000? $10,000? Anything by Michael Freeman to learn how to take photos.